If you encounter an issue with downloading RPnow and getting the error message "Your administrator has blocked this application because it potentially poses a security risk to your computer" , please try the steps below. 1. 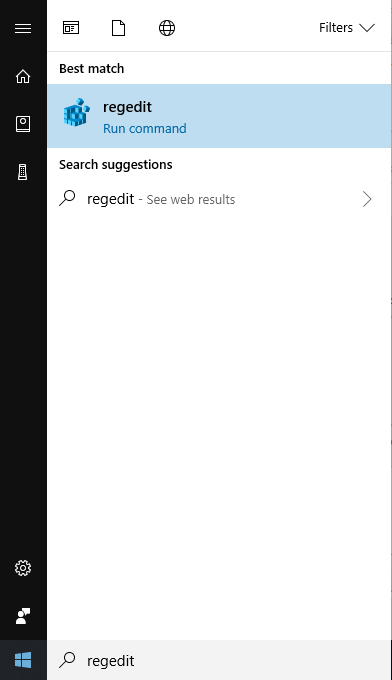 Click on Start Menu/Windows Icon and search Regedit. 3. Double click on the Highlighted item " Internet " to open the options. 4. Set the Value Data as " Enabled " then click Ok.
5. Try downloading RPnow again. If you followed the above steps and continue to experience issues please contact us back for further troubleshooting.